Manchester United who took the field at Old Trafford against Paris Saint-Germain in the first leg of the Champions League round of 16 is a very different team from the one that closed the group stage in second place. The change of coach with the arrival of the Norwegian Ole Gunnar Solskjaer has transformed the Red Devils into a compact and safe group of its own means suffice to think that the farewell of Josè Mourinho has team has slipped 10 wins and 1 draw between all competitions included the 0-3 with which in the last round of the championship took the field of Fulham. At this challenge with PSG, United will arrive without the injured Rojo, Valencia and Darmian. 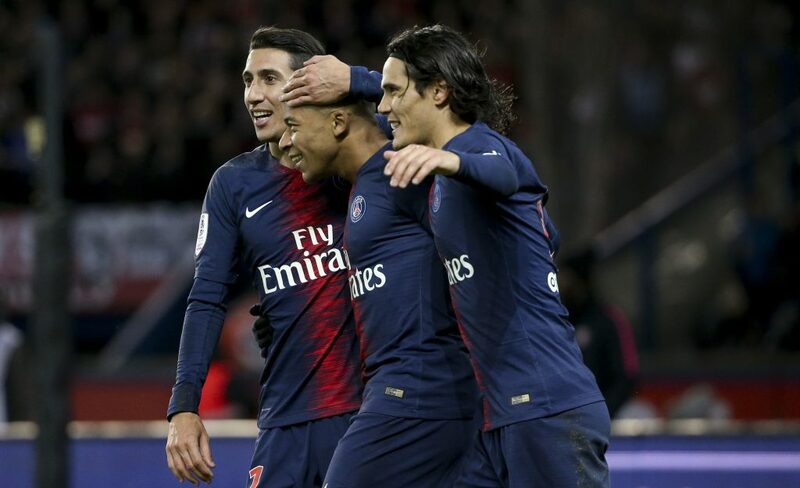 If Manchester United is in full health it can not be said the same as the PSG of the German Thomas Tuchel who will be without Neymar and Cavani, in addition to Meunier, and that in recent releases suffered very much just think of the knockout of the championship in Lyon, the victory in extra time in the French Cup against the modest Villefranche and the last home success in the league against Bordeaux for 1-0. Manchester United have scored in the last 16 official matches. Manchester United scored first in 9 of their last 10 official matches, while PSG did so in 9 of their last 9.